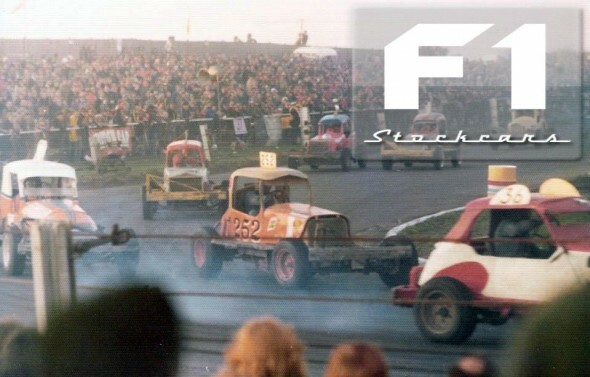 Dave is considered to be one of the greatest F1 Stock Car drivers in the history of the sport, despite a career that only lasted four full seasons. Perhaps it was the small matter of him winning the World Final in three of those seasons? Arriving in the sport as outgoing F2 World Champion in 1971, he was winning finals by the end of his first season. 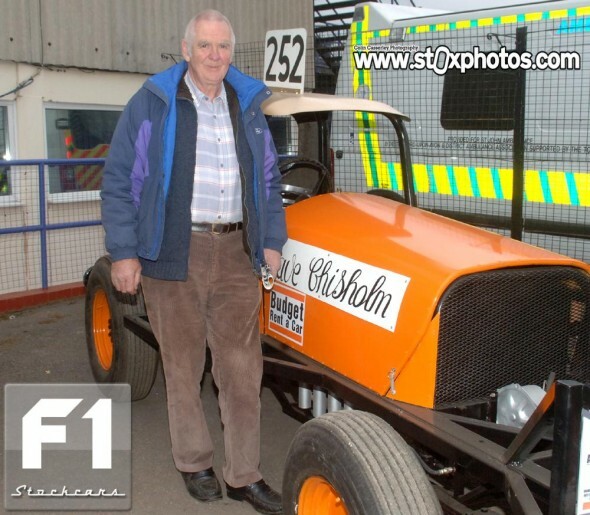 However, it was the purchase of a Doug Cronshaw-built machine from Stuart Smith that launched him into the elite class of drivers, each of his three consecutive world final wins coming at the expense of the man who had sold him the car. A back injury robbed the sport of the 252 pilot and we can only speculate on how many more achievements he would have to his name had he been able to continue. As it is, his name is written large in the history books as first driver to win the World Championship in both formulae and the first to win three consecutive F1 World titles.